Get excited cheesecake lovers! 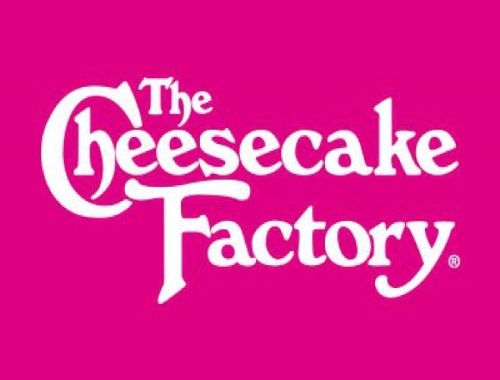 The Cheesecake Factory (one of Drake's faves) is opening their first Canadian restaurant in Toronto at Yorkdale Mall this fall! The menu will include a selection of more than 50 cheesecake and dessert options! That's cheesy! The restaurant owns and operates 208 restaurants in the US. Click here to go over to The Cheesecake Factory website.